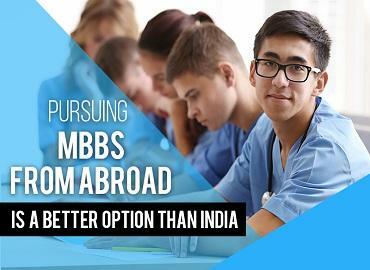 The Education Abroad- A Perfect Venture for giving access to Quality Medical Education to all the aspirants of the country, seeking admissions for MBBS in Abroad. 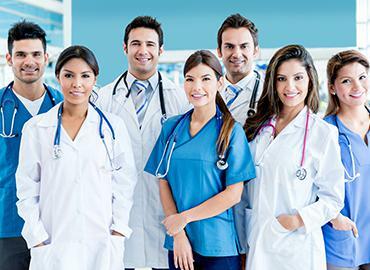 All those medical aspirants who desire to become accomplished doctors from abroad can register with us. 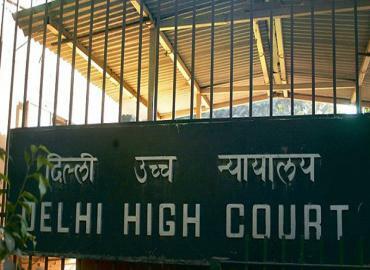 International Regulatory Bodies like - FAIMER, IMED, UNESCO, etc. Education Abroad was embodied in the year 2016, as a segment of Rus Education. 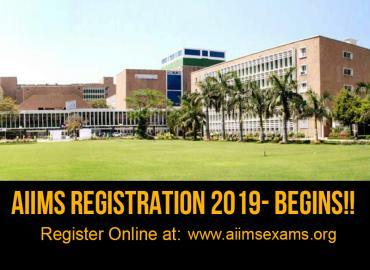 It was initiated with a vision of reaching out the brightest medical minds of India, who aspire to study MBBS in Abroad. 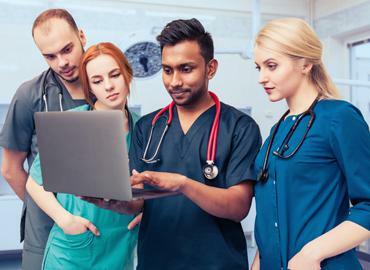 The team of Education Abroad has always been very supportive to the Indian medical students; providing them guidance for qualitative higher education and necessary assistance to fulfil their dream of becoming a Doctor. 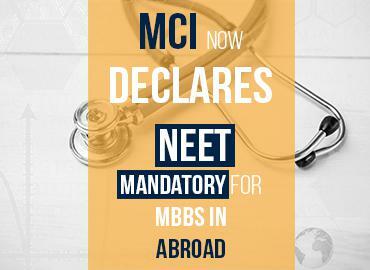 To encourage all the medical aspirants of India for pursuing quality education in Abroad at an affordable cost in the Top Medical Universities; offering globally recognized degrees by various Medical Councils & Regulatory Bodies. 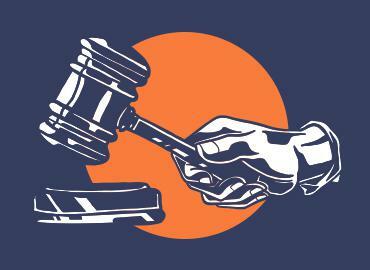 Your Vision is Our Mission!! 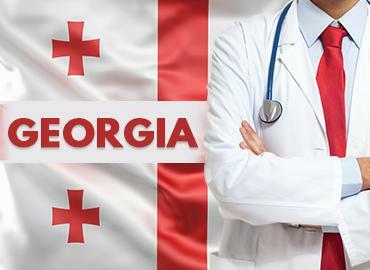 To become the Leading, most promising, reliable and Internationally Reputed Provider of High- Quality Educational Opportunities and Experiences in Abroad. 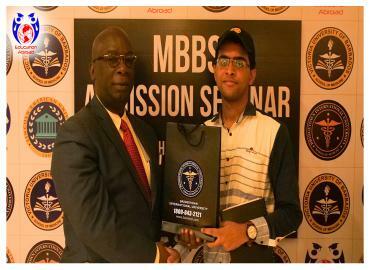 Our vision is to reach & serve medical students from every corner of India to encourage them in fulfilling their academic dreams. 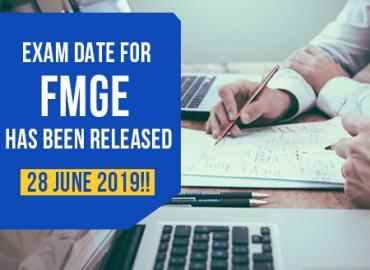 FMGE date for the June 2019, been released- 28th June! 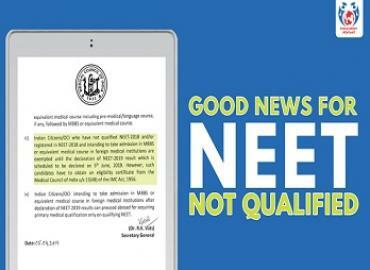 Apply as soon as possible for MBBS in Abroad without NEET 2018!!! 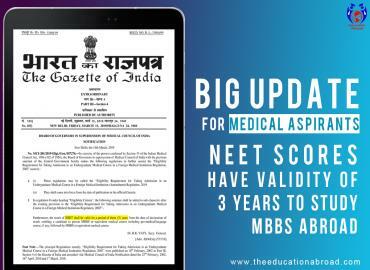 NEET score- Valid for three years to study MBBS in Abroad!! 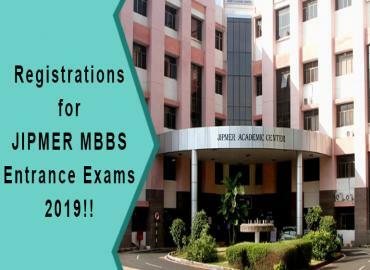 Registrations for JIPMER MBBS Entrance Exams 2019!! 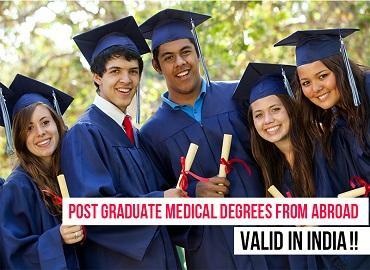 Postgraduate Medical Degrees from Abroad - VALID IN INDIA! 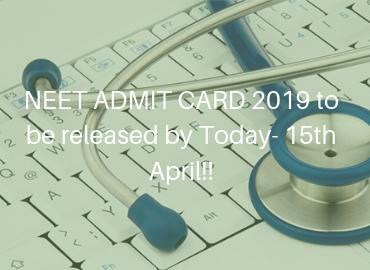 Breaking News for all the Medical Aspirants!!! 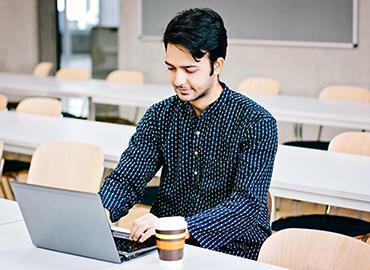 Education Abroad- A Perfect Fit For You! Know Why? 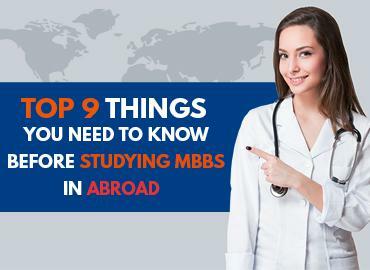 We at Education Abroad, have an expert team of counsellors or advisors, who offer comprehensive guidance in choosing the right Top Medical University in Abroad; that perfectly acts as a path-leading you to your personal & professional goals. 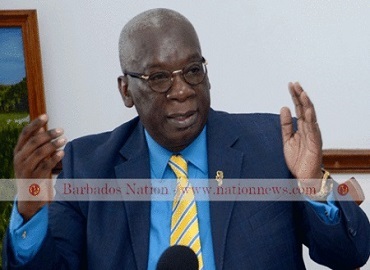 We also ensure that all our students get great practical exposure in the campus itself for the MCI Screening Examination preparations for practising their medical country in their Nation. 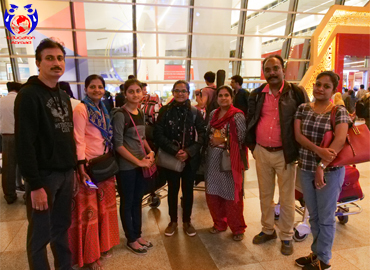 We always ensure that our students get complete support & guidance from Counseling to their Convocation as we understand realize the significance of leaving your comfort zone, your home, your country and living in a foreign country; a place where everything is totally new for you, which requires immense patience and a support system at arm’s length. 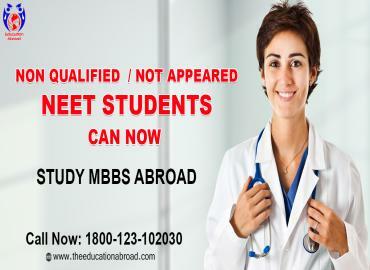 Reach Out to Us and Start your Medical Journey in Abroad!! TAKE A FLIGHT TO YOUR DREAM WITH US. I had a great experience at Education Abroad. The office of Education Abroad is near my coaching centre in Kota After clearing NEET 2018, I visited Education Abroad Office.